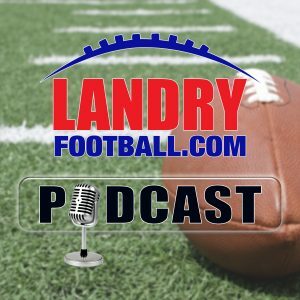 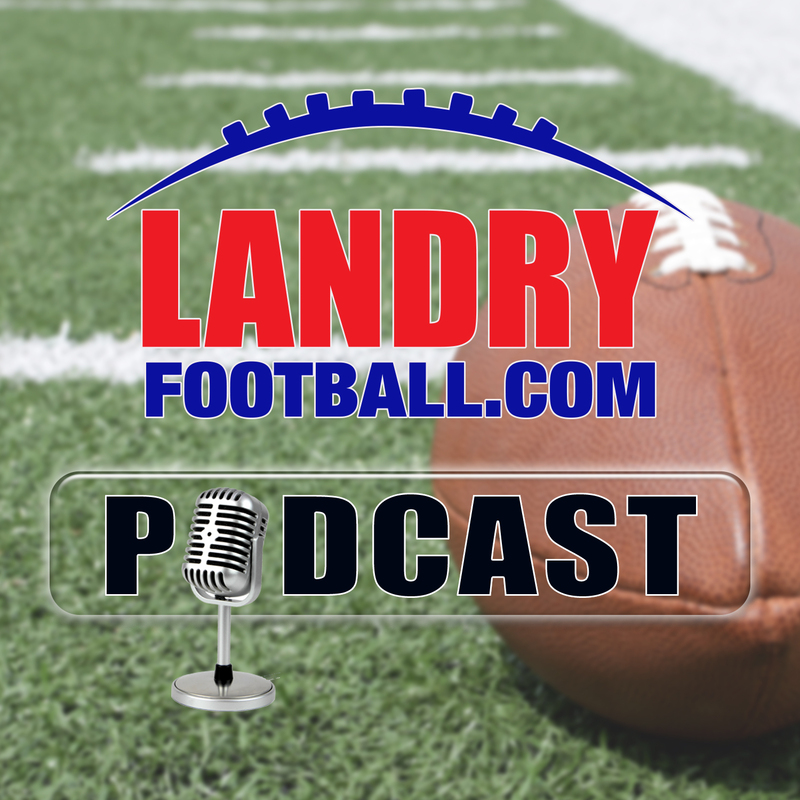 The first big weekend of College Football gets underway tonight and veteran scout and coach Chris Landry has all the breakdowns going in depth on Auburn/Washington, Notre Dame/Michigan and LSU/Miami as well as touching on some key elements of many other matchups. 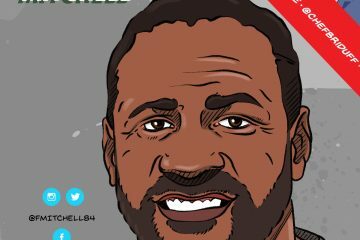 Also, he has a special message for you NFL Fantasy Football players as well as a complete breakdown of the new contracts of Aaron Rodgers and Odell Beckham as well as an analysis of the Teddy Bridgewater trade. 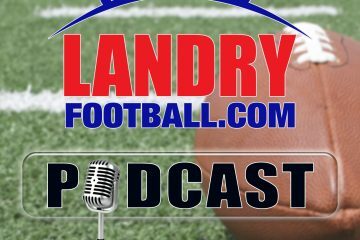 All this and he answers your question on today’s LandryFootball podcast.